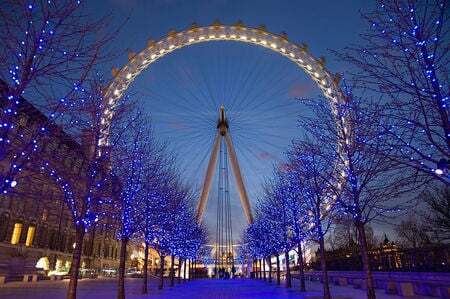 The world-famous New York skyline is home to some of the most iconic buildings of the 21st century. 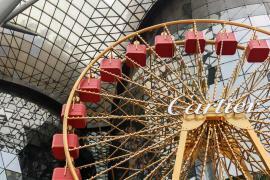 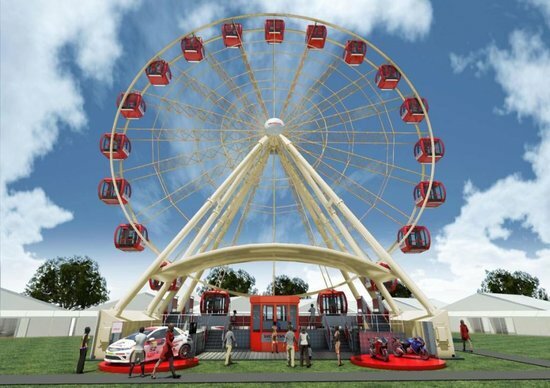 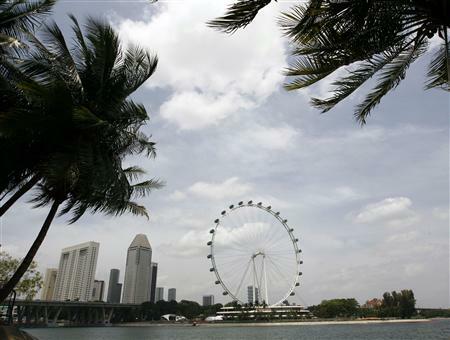 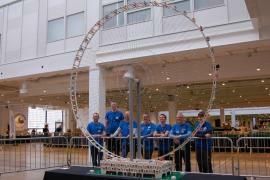 The newest jewel in this crown, set to debut in 2015, will be the world’s largest Ferris wheel. 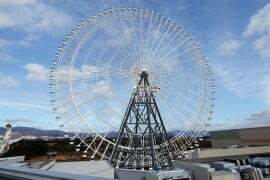 The 625-foot-tall New York Wheel will be located on Staten Island; making its home next to the Richmond County Ballpark in the St. George coastal area. 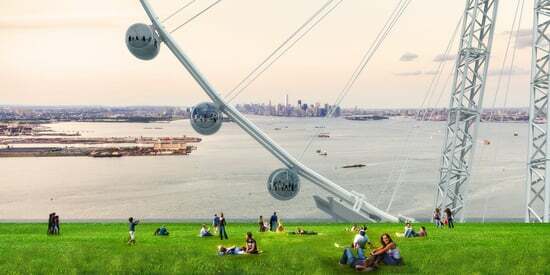 The spinner will be dotted with 36 football-shaped capsules, each capable of holding 40 people for a maximum capacity of 1,440 per 38-minute ride. 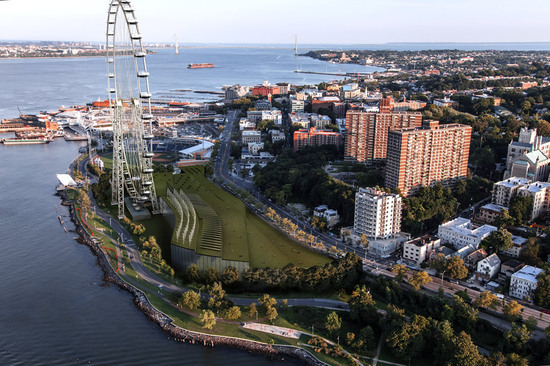 Its convenient location next to the St. George Ferry Terminal and open-everyday policy (10 a.m. to 10 p.m.) are bound to seal its popularity and experts predict around 30,000 riders a day and an estimated 4.5 million visitors per year. 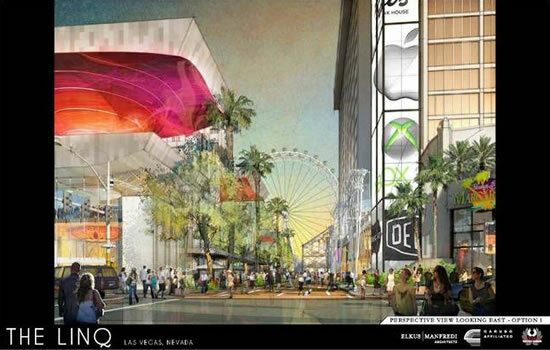 That’s not all; the attraction will also be equipped with a 470,000-square-foot shopping zenith boasting of 100 designer outlets, restaurants, exhibitions about New York history and a vast green roof with gardens and solar panels. 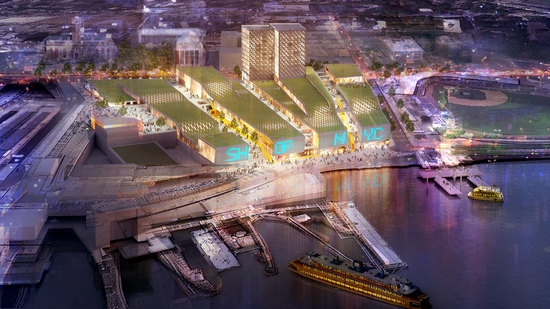 A 120,000-square-foot hotel with a 200-room capacity is also on the cards. 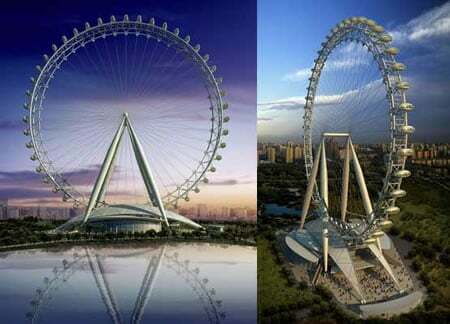 This record-breaking wheel is bound to be one-of-a-kind and will outpace the world’s current largest Singapore Flyer by 84 feet.